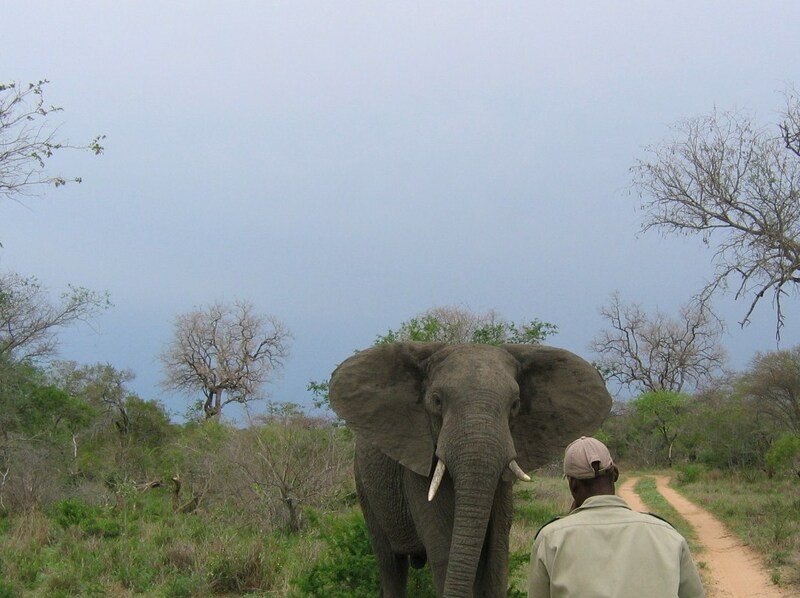 Photo taken on safari in Tanda Tula Private Reserve, South Africa. 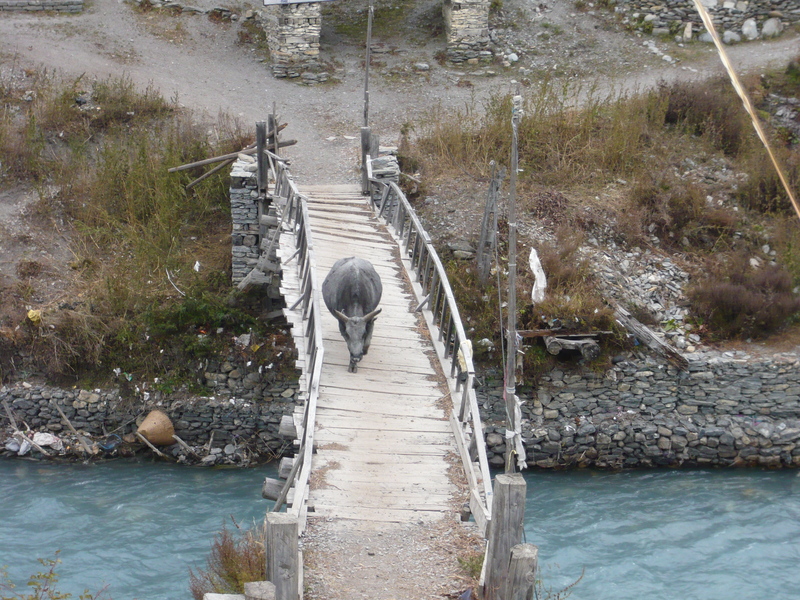 Photo taken in rural Nepal along Annapurna trek. Together: Live scorpions and cook. Photo taken in Beijing, China at Street Market. 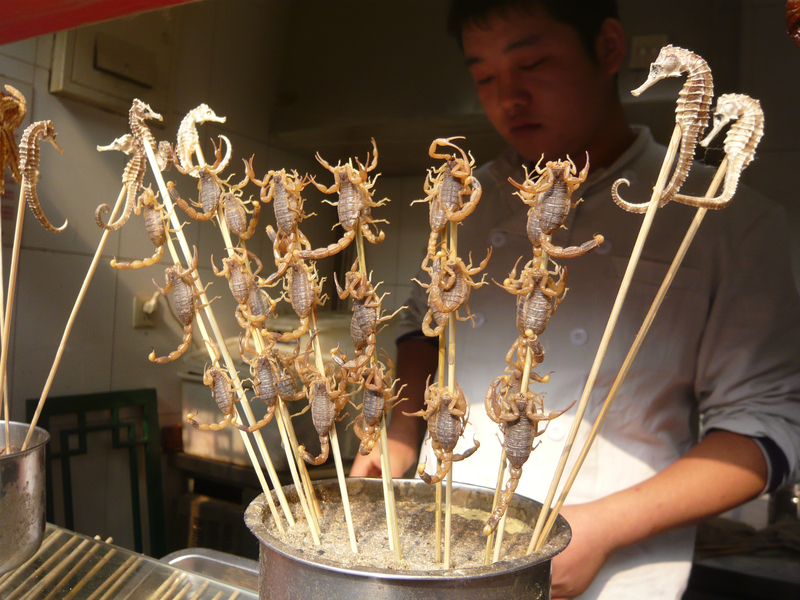 These babies are fried live on a stick and eaten with vigor. Ha Ha…..you are indeed right. I adore seahorses so can’t imagine eating them. Then again, scorpions have such an awful sting. Wow, crazy stuff you see when you travel, right! Thanks Debra! I could think of a million things that represent together for me. The animal on the bridge speaks to me. We all have to cross over a bridge at some point by ourselves not knowing whether we are going to fall in or make it smoothly across the first time around. Wonderful point! I think of all the bridges I’ve crossed and am only 40. Still many more to follow. Thanks for making me look at this photo in a new light!